Jennifer Aniston and Justin Theroux Saw Each Other 'One Last Time' on Valentine’s Day - Integration Through Media ....! 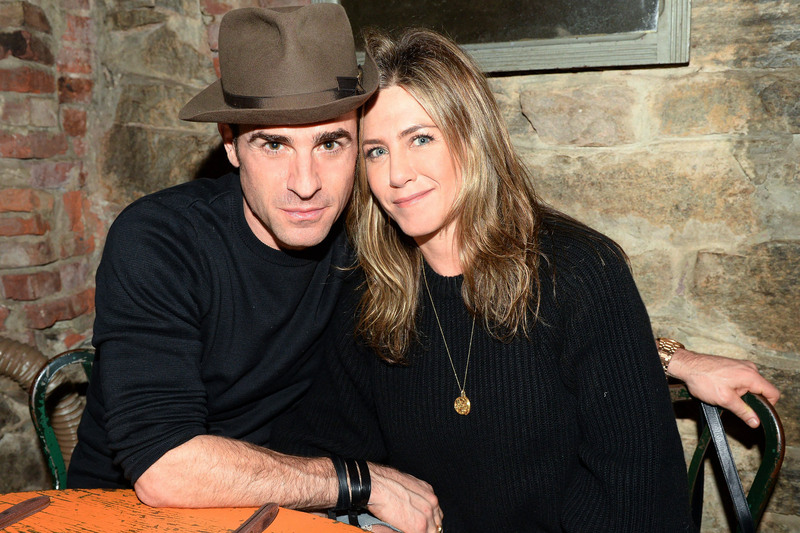 Jennifer Aniston and Justin Theroux last met up on the most romantic holiday of the year, one day before publicly announcing that they had split. The insider adds that the former couple were divided on when to announce the breakup news, with the Friends star hoping to continue to keep the matter private. “Jen didn’t want to announce it for as long as possible, because she wanted to avoid the media attention,” the source says. The couple’s decision to split comes just days after the actress’s 49th birthday, which she and Theroux spent apart. Aniston celebrated in Malibu, California, with a gathering alongside pals Courteney Cox, Andrea Bendewald, Leigh Kilton-Smith and Kristin Hahn on Feb. 11. The Aniston source says Theroux, 46, had been over the relationship for quite some time. A source told PEOPLE shortly before the breakup that Aniston and Theroux’s differing personalities and interests had put a strain on their marriage. They are “very different people,” the source said. On top of work demands keeping them apart, Aniston spent most of her time in Los Angeles with her close-knit group of friends in the months leading to their separation, while Theroux often visited New York City. Aniston and Theroux first met on the Hawaii set of 2008’s Tropic Thunder and began dating in 2011. They later married in a surprise and secret ceremony on August 5, 2015 — just a few days before Theroux’s 44th birthday. While the duo announced that they separated at the end of the last year, they celebrated the New Year together with their annual vacation to Cabo San Lucas, Mexico, alongside a handful of close pals including Jason Bateman and his family.